Immaculate location to build your dream home on this HILLSIDE lot in the pristine gated Vista Del Corazon subdivision. 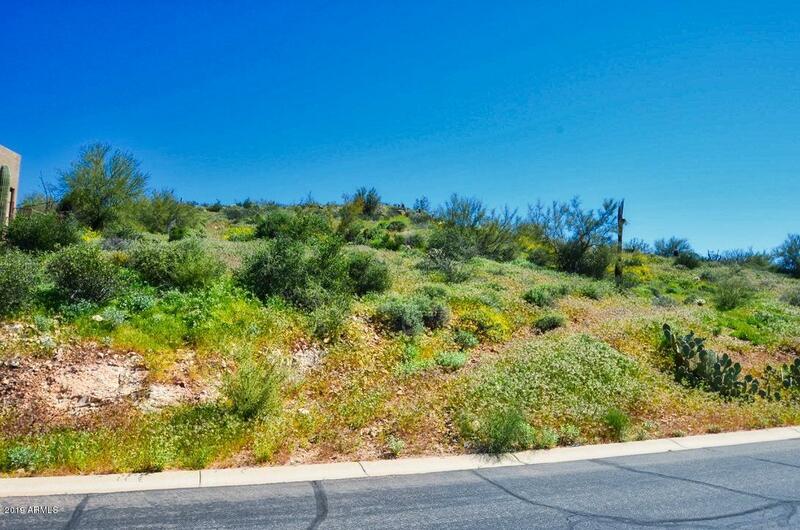 With this ELEVATED LOT you get fantastic mountain views of the Superstition & Gold Canyon Foothills Mountains from both the front and back yards, including CITY LIGHT views. Enjoythe lush desert surroundings which would encompass your homes surroundings. This lot is over 1/2 an acre and provides for plenty ofspace to build your dream home. You won't be disappointed with what Gold Canyon and Vista Del Corazon have to offer.